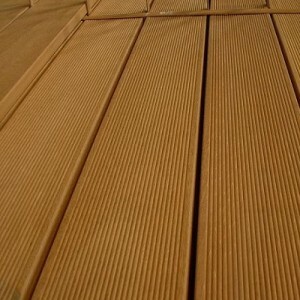 Chetham specialise in the import and distribution of Hardwood Lumber. Our vast knowledge of European, American, African and Far Eastern timbers gives us the edge when it comes to specifying lumber. 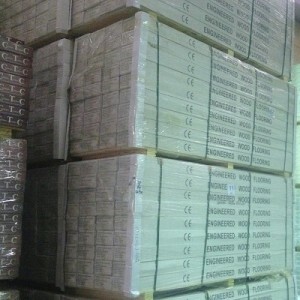 Please call us to discuss your requirements. 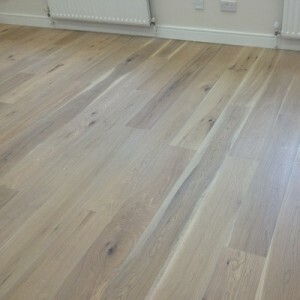 Tongue and grooved flooring, in various lengths and widths, for a traditional look. 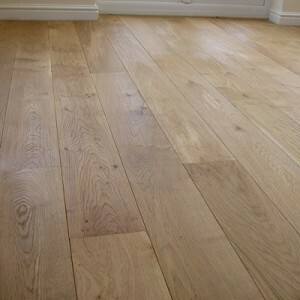 Unfinished floors offer the opportunity to finish the floor how you want it to look. Whether a simple lacquered or oil finish, stains or reacting agents, our range of TOVER finishes will enhance any wood. Herringbone floors have been around for decades. Solid or engineered in various sizes offer the opportunity for numerous design options. High quality production from EGGER in Austria. Covering high wear commercial to domestic locations in numerous beautiful decors. 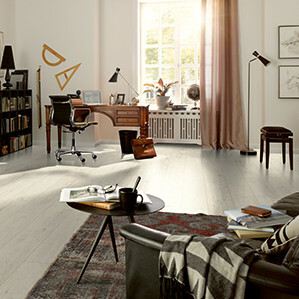 In its own distinctive way, TORLYS Leather redefines what a contemporary and beautiful floor can be. Bold, original, adventurous. Rarely is such an original statement in fashion and design so simply and naturally achieved in a living space. TORLYS Leather is made from 100% recycled leather to create exceptional flooring gifted with tangible environmental benefits. 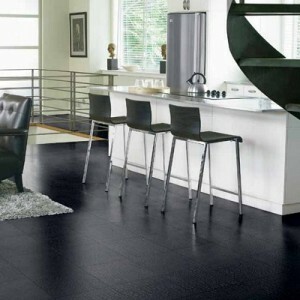 With Luxury Vinyl Tile, the beautiful floor you see now is exactly what you will enjoy for years to come. For the home it is elegant and contemporary, with remarkable long-life durability that will accommodate even the high-traffic needs of commercial spaces like hotels or restaurants. 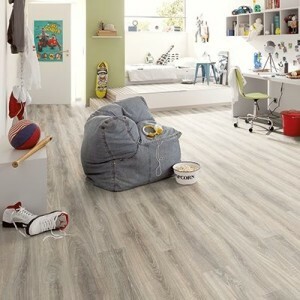 Luxury Vinyl Tiles are the ultimate in fashion and performance. 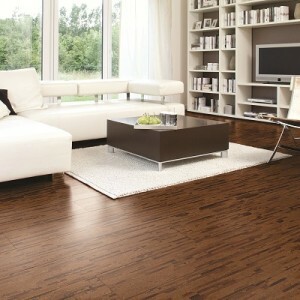 Cork floors have long been cherished for their striking looks, and natural warmth and comfort. Today, TORLYS offer the largest selection ever of bold new styles and product innovations. New distinctive collections have been designed specially for TORLYS by a select group of interior designers. 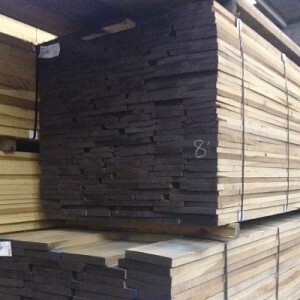 Highly durable Yellow Belau hardwood suitable for Marina or domestic with various profiles. 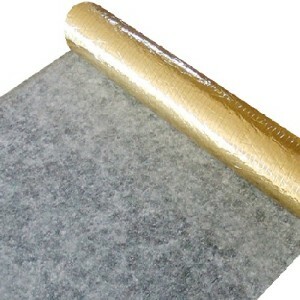 A full range of installation, renovation and maintenance products are available. 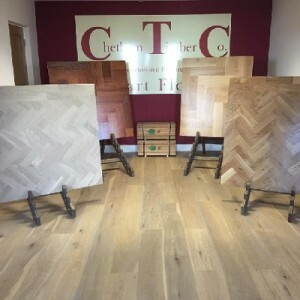 TOVER brings experience and confidence to wood flooring. 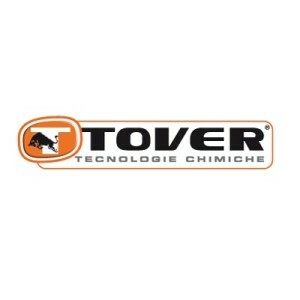 From prep work (levelling & liquid DPM), Finishing (lacquers, Hardwax oils & stains) to maintenance, TOVER has it all. Innovative, reliable and at the forefront of new technology, TOVER is the No.1 choice for professionals.